Experience the thrill and excitement of an army tank as you take your tank out in the roads for battle, face off with enemy soldiers as they do whatever they can to take you down. 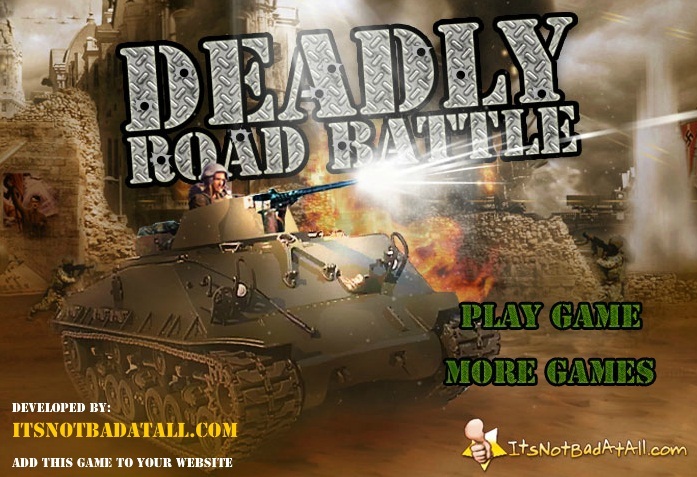 Join the road battle of destruction mayhem and massacre as you enter the enemy territory with a tank, annihilate any enemies shooting against you. Watch out for mines lying around in the roads as they can be quite destructive and harmful to your tanks. Don’t underestimate the enemy soldiers, just because you have a tank does not mean you can destroy them all easily, these soldiers are quite deadly and challenging and they will fight against you with their life and they are trained to destroy you. So, beware of the soldiers as they increase in number and can defend themselves while you are exposed and vulnerable. You should also be aware of missiles, watch out for these missiles coming to destroy you. Enjoy the mayhem and fight the battle to victory. Enter the battle that has been raging on for centuries and you are one of the survivor of a great civilization, the fate of the galaxy depends on you to fight the rebels with the most powerful tank to destroy them. 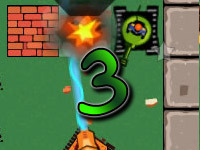 Join a fun and exciting adventure as you enter a surrealistic battlefield, with enemy tanks and vehicles roaming around, ride in the most advanced tank to destroy these enemies and watch out for airplanes up in the sky as they can drop bombs on your path and shoot missiles to destroy you. Your tank has limited set of weapons but as you progress through the battles you will receive upgrades added to your tanks to make it a deadly fighting machine. Your tank will take down anything in your path once it gains its full potential. 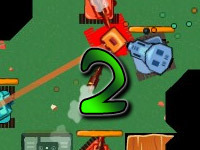 Fight the endless war and take down hordes of enemy tanks, vehicles and even airplanes in Tank 2008. 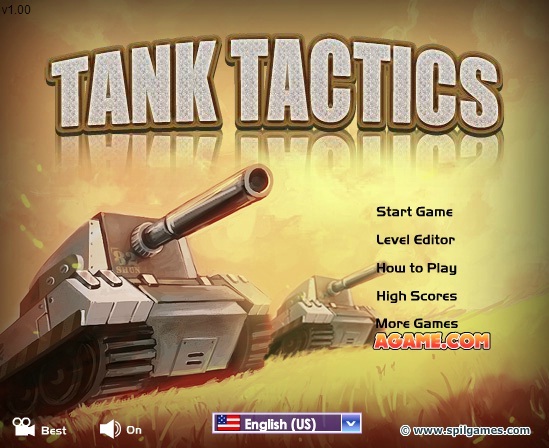 Witness the most exciting and thrilling adventure of a battle field as you join the army and follow their discipline and tactics in Tank Tactics. Fight the battle of a lifetime as you fight against the enemies with your soldiers, tanks and more. 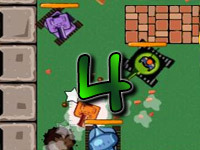 This game requires immense strategy and tactics to defeat your enemies. At the beginning you have limited amount of soldiers in your side but as you fight your way through the battles you receive more and more types of soldiers joining with you to fight against the enemies. 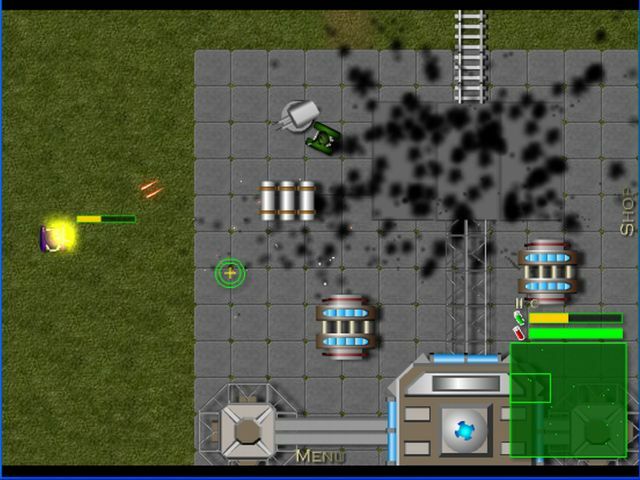 Capture enemy base and destroy enemy tanks, mortars and buildings to win the battles and proceed to the next level. 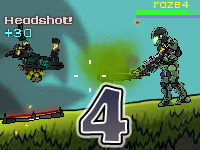 Choose from the different soldiers, vehicles and tanks available in the game to fight against your enemies. 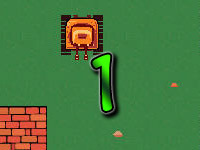 The game consists of different difficulties, so if you wish to test your skills and/or take the challenge you can choose the difficulty level according to your need. There is also a level editor, in which you can set up different type of enemies and set the battleground to your desired choice.